Mumbai, November 07, 2015: WELL BALANCED and INTENSELY SMOOTH. That’s the promise of The Glenlivet Founder’s Reserve, the latest introduction from the house of the single malt that started it all. International Brand Ambassador Alex Robertson introduced the new expression from The Glenlivet portfolio as ‘the ultimate tribute to the founder George Smith’s original vision’. The Glenlivet is the no.1 single malt in the world and India. Hand-crafted to meticulous perfection, The Glenlivet Founder’s Reserve is a new, permanent benchmark expression in the brand’s core range giving it a supreme place in every connoisseurs list of favourites. With Founder’s Reserve, The Glenlivet house style is skilfully complemented with creaminess and sweetness from the addition of First Fill American oak casks, resulting in a malt of exceptional smoothness; the very quality for which George Smith’s The Glenlivet was widely admired and appreciated in his day. Founder’s Reserve is a new benchmark for The Glenlivet. It offers the exceptional Master Distiller, Alan Winchester, the creativity and freedom to develop a new tasting experience for the consumer alongside the age statement products. The new variant was launched at a bespoke event curated in Mumbai with renowned author Vikram Seth and The Glenlivet Brand Ambassador Alex Robertson. True to the brand’s essence of being associated with literature, the launch was preceded by a book reading session by author Vikram Seth to exemplify the core philosophy of The Glenlivet Founder’s Reserve - Going back to the original, and paying tribute to a rich heritage. 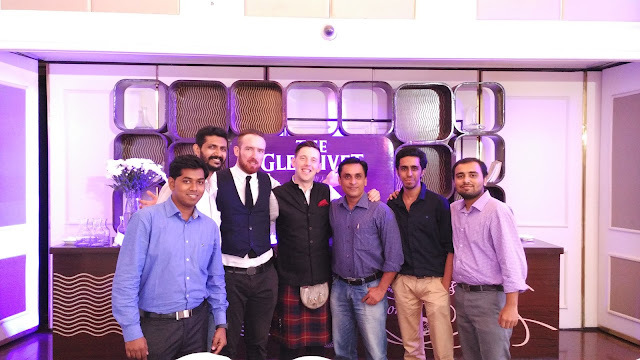 Connoisseurs of single malt were seen enjoying The Glenlivet Founder’s Reserve along with a finely paired dinner menu at The Trident, Mumbai today. It was a great evening with an aesthetically done up venue that brought alive the key ingredients of the brand’s success – a life size lantern shaped copper pot still, the Josie’s Well and a glorious art gallery set-up with images that epitomize the brand’s rich heritage. 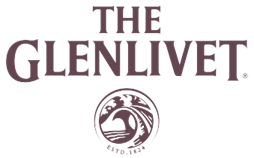 Priced between INR 4750 to 6800 per 75 cl bottle (prices vary in each state), The Glenlivet Founder’s Reserve will be available in NCR, Haryana, Mumbai and Bangalore. Additionally, it is available in Travel Retail – Delhi, Mumbai and Bangalore for $48 per litre bottle.